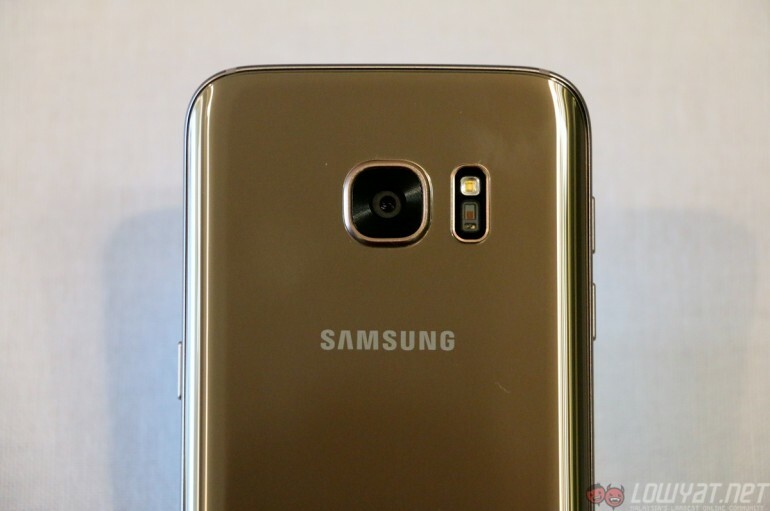 Remember how the Samsung Galaxy S6 and S6 edge shipped with two different camera sensors? Well, it seems like the same applies to the new S7 and S7 edge as well, which may result in different camera performance between one device to another. Talk about déjà vu. In similar fashion to the Galaxy S6 duo, both the S7 and S7 edge ship with an ISOCELL or Sony sensor – in this case, the IMX260. Consumers have reported that the Snapdragon 820 variant of the S7 is equipped with the Sony sensor, while the Exynos model – which is coming to the Malaysian market – is packed with an ISOCELL sensor. Then again, some are reporting exceptions to this. 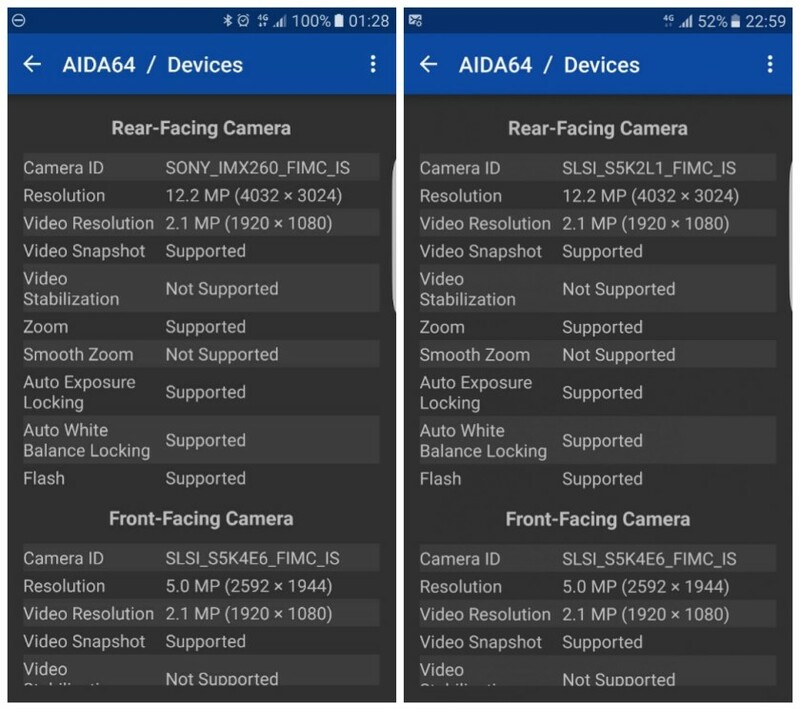 In order to check just which camera sensor the S7 or S7 edge is equipped with, redditor carlcamper said that owners of these devices can use an app called AIDA64. Once the app is installed, the Camera ID will reveal which sensor a particular device is equipped with. If it is anything like last year, the different camera sensors should produce different results, and consumers may prefer one over the other. At the time of this writing, Samsung has not given any official statement regarding this yet.